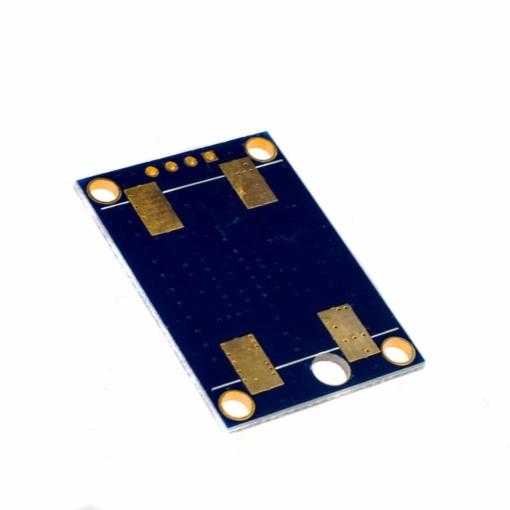 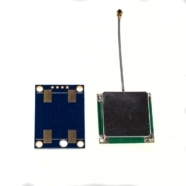 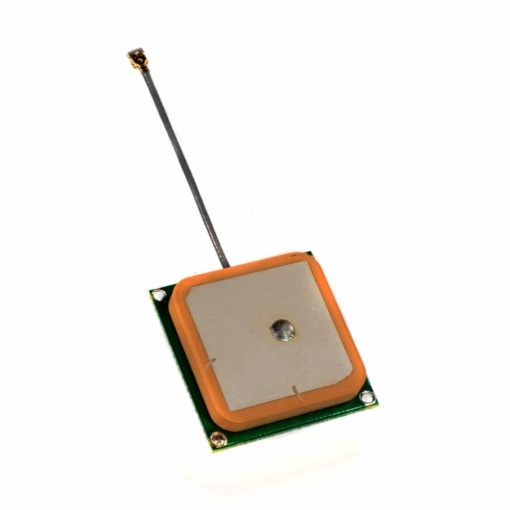 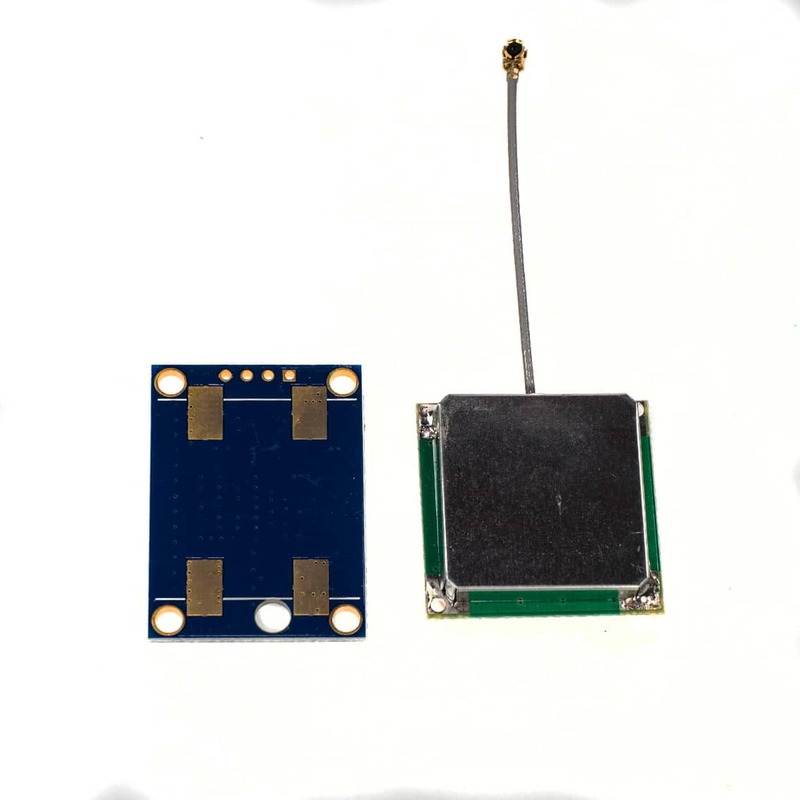 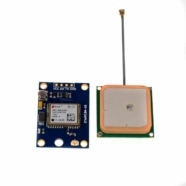 GY-NEO6MV2 board is a cost-efficient and flexible gadget which features the u-blox NEO-6M GPS module. 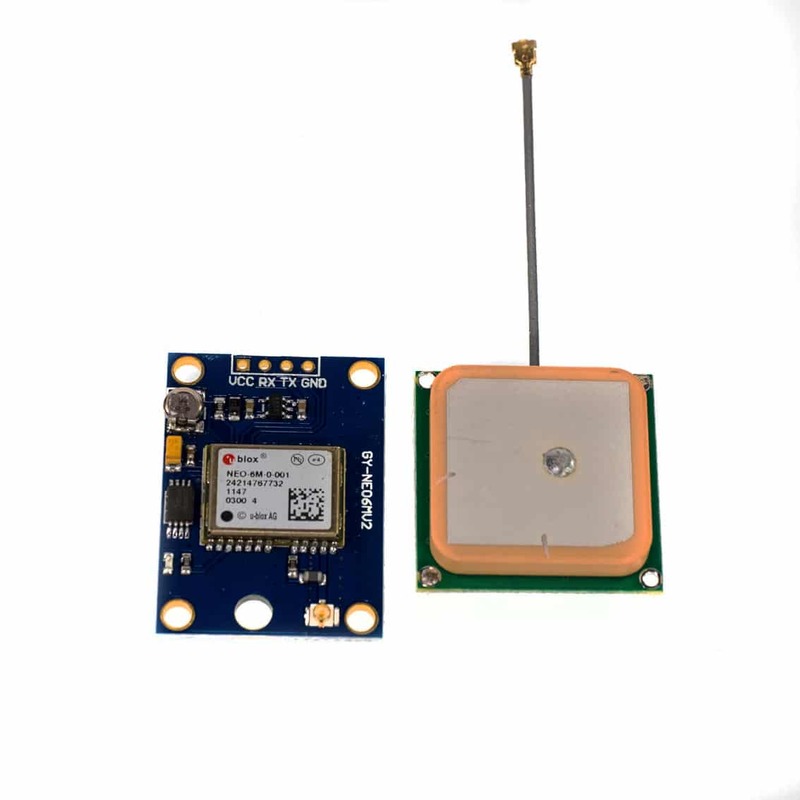 NEO-6 GPS boasts an excellent navigation performance, making it a great choice for personal navigation projects and location services. GY-NEO6MV2 board is a cost-efficient and flexible gadget which features the u-blox NEO-6M GPS module. NEO-6 GPS boasts an excellent navigation performance, making it a great choice for personal navigation projects and location services. 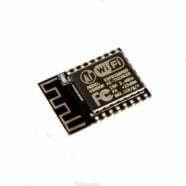 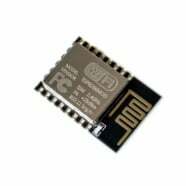 The module also features an antenna for strong signal and built-in EEPROM for saving the configuration when powered off. 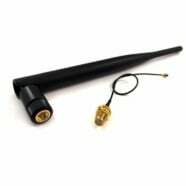 It has a 25mm x 35mm PCB and a separate 25mm x 25mm ceramic antenna connected by a small cable. 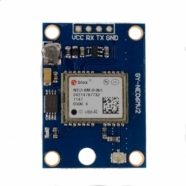 The board has four connectors: VCC, GND, TX (transmit) and RX (receive) and can be powered by 3V-5V power supply. 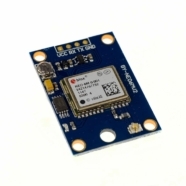 Also, on the board is a small button-cell battery for GPS back up and a LED signal indicator. 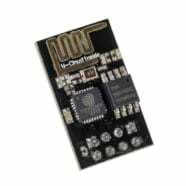 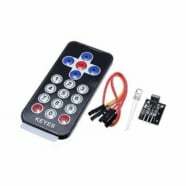 The module is very easy to hook up to a micro controller using RX and TX and is compatible with Raspberry Pi, Arduino or with various flight controller designed to work with a GPS module.